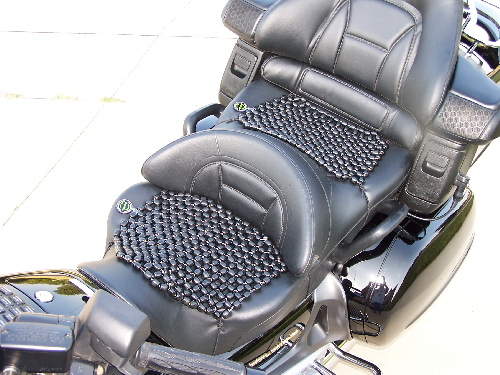 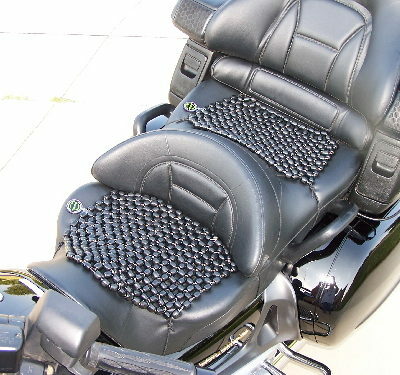 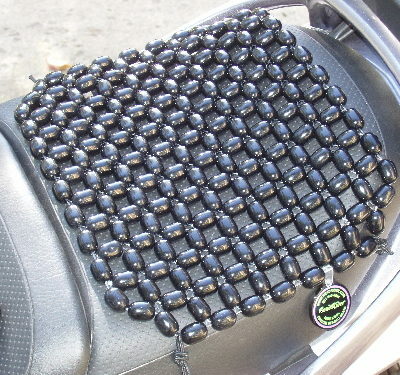 Classic BeadRider Seat Set (Rider & Pillion) – The Classic BeadRider (CBR) is our original beaded seat specifically designed for motorcycles. 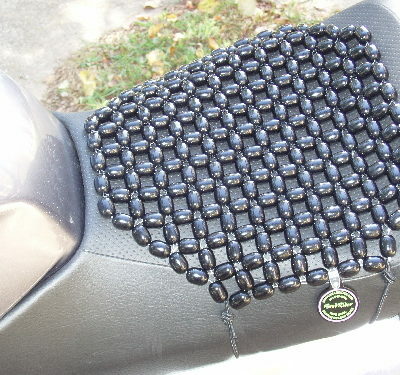 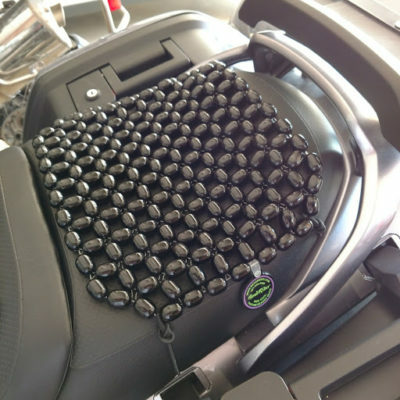 The wooden beads provide the movement and airflow that allows riders to stay comfortable in the saddle for mile after mile. 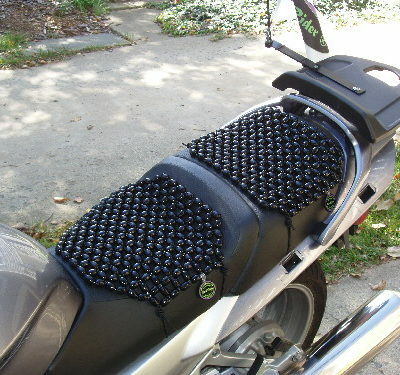 CBR Rider Choose an optionCBR Rider 11" x 11"CBR Rider 12"x12"CBR Rider 13"x13"CBR Rider 14"x14"CBR Rider 15"x15"